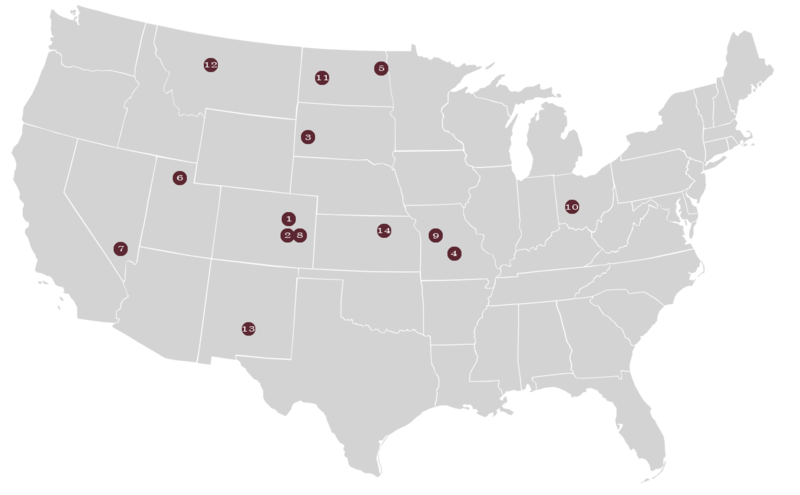 Bubar & Hall Consulting has worked in over 15 locations across the US with Tribal governments, rural communities, counties, states, federal agencies, private corporations, and many additional stakeholders. We take great pride in our work and continue to challenge ourselves to grow as individuals and as an organization. The Fort Berthold Comprehensive Regional Transportation Plan is the Three Affiliated Tribes’ first community-based and leadership driven effort to think and act strategically about the role of transportation infrastructure in our future success and quality of life. The topics being addressed include roads, highway safety, bridges, public transit, ferry service, railroads, aviation, pipelines, and electric power and is expected to take 12-16 months. 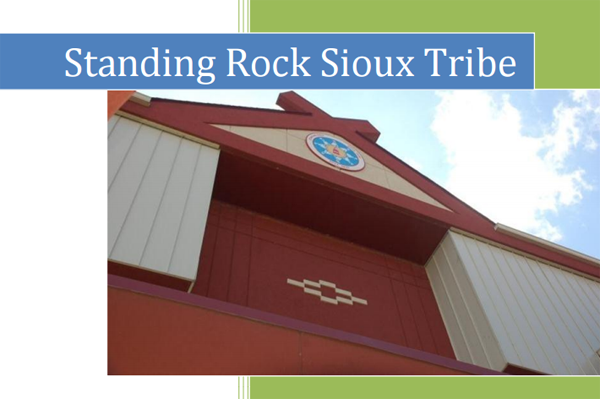 A Comprehensive Economic Development Strategy (CEDS) was completed for the Standing Rock Sioux Tribe. The CEDS project helped to analyze the current economic state and identify areas for future growth opportunities. Bubar & Hall Consulting regularly facilitates Air Force and Tribal meetings regarding environmentally, culturally and archaeologically significant sites on Air Force bases across the country. This work is guided by the National Historic Preservation Act (NHPA), as amended (16 USC 470-470w); National Environmental Policy Act (NEPA), as amended (42 USC 4321-4370c); Native American Graves Protection and Repatriation Act of 1990 (25 USC 3001-3013; American Indian Religious Freedom Act of 1978, as amended (42 USC 1996-1996a); Archaeological Resources Protection Act of 1979 (16 USC 470aa-470ll); and US Air Force Memorandum AFGM2014-90-02—Government-to-Government Relations with Federally recognized Tribes. 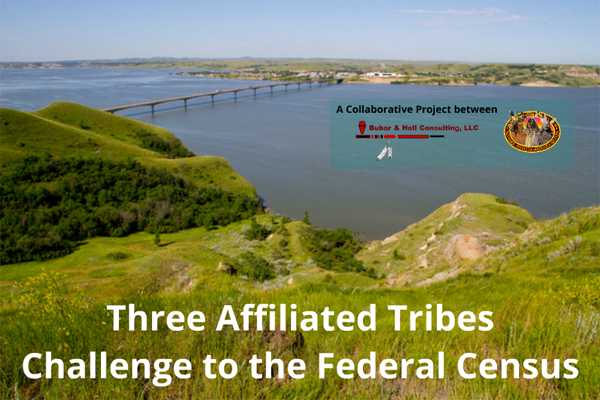 A new tribal transit plan is being developed with the 3 affiliated tribes (Mandan, Hidatsa and Arikara) for the Fort Berthold Indian Reservation. 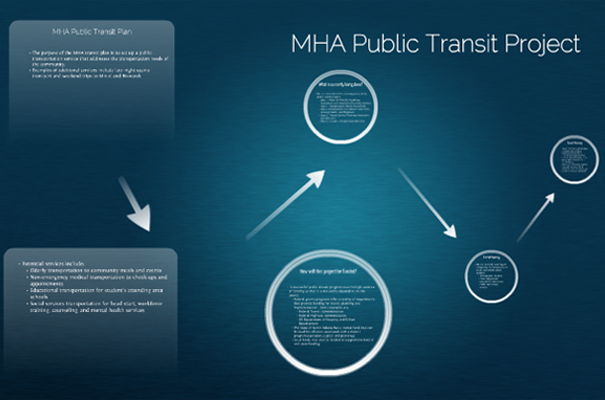 The project is finalizing the data collection phase and is transitioning to developing an implementation plan. 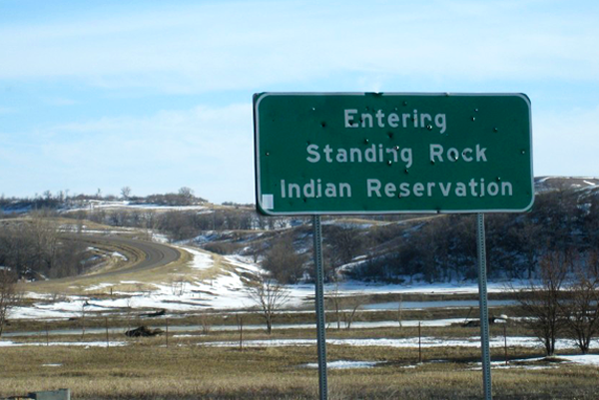 An Integrated Resource Management Plan (IRMP) was completed for the Standing Rock Sioux Tribe. 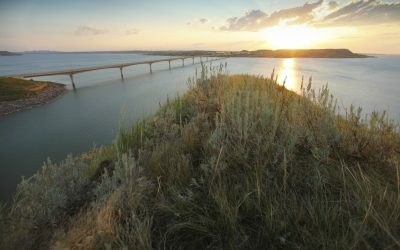 The IMRP is a long-range, comprehensive strategic plan which helps to manage Standing Rock’s natural resources in an integrated way. The MHA Census Challenge is now a completed project which involved challenging the census numbers generated by the 2010 census. 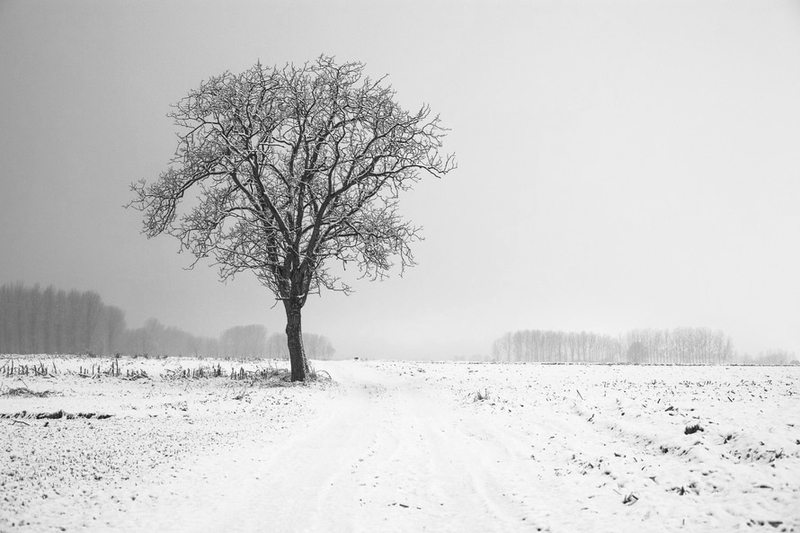 Local research associates surveyed American Indian and Alaskan Native (AIAN) homes and greatly increased the number of people reported on the reservation. Check back soon for final updates.